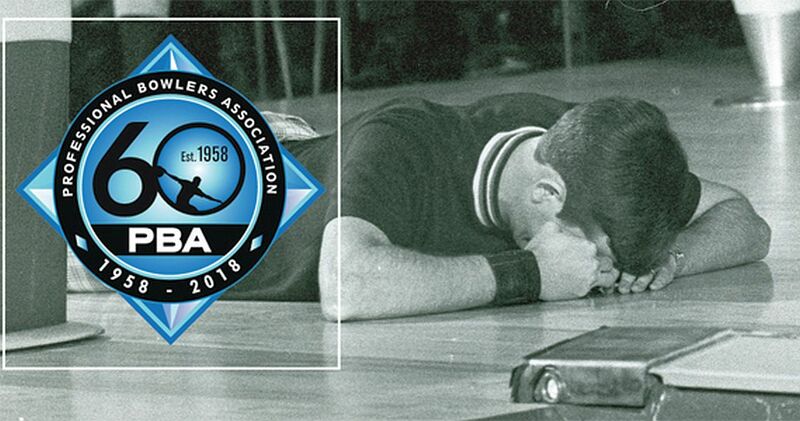 The Professional Bowlers Association will return to historic AMF Riviera Lanes in suburban Akron, Ohio, for the 2018 PBA Tournament of Champions, February 5-11, as part of the organization’s 60th anniversary celebration, PBA CEO and Commissioner Tom Clark has announced Wednesday. Akron also was the home of PBA headquarters from its founding in 1958 through 2000. Among the expected field of 96 PBA champions will be defending champion EJ Tackett of Huntington, Ind., who was not quite 2 years old when Riviera last hosted the TOC. He will be among the national tour title holders who will have first option to enter the event. PBA50 and regional winners will be given the opportunity to fill any vacancies. Entry details will be announced later. “We are thrilled to be hosting the 2018 Tournament of Champions at our iconic AMF Riviera Lanes. It is an honor to be a part of this historic event and we look forward to seeing it played out at the venue where the Firestone PBA Tournament of Champions began,” said Colie Edison, Chief Customer Officer for Bowlmor AMF, the owner of the Riviera Lanes. The first PBA Tournament of Champions was held in Indianapolis in 1962, but was discontinued until 1965 when it returned as the Firestone PBA Tournament of Champions, in the first year of PBA’s long-standing “Pro Bowlers Tour” series on ABC-TV. The 1965 event was the first nationally-televised sports event to include a corporate sponsor as part of its title, launching what has since become a multi-billion-dollar sports marketing industry.